On the corner of Loop 281 and McAnn Rd, in the mall parking lot. If you haven't been to BJ's Restaurant yet, you're in for a treat. We are so much more than the run-of-the-mill diner, and we are proud to provide an atmosphere where memories are made. Just take a look at our menu featuring a wide range of your favorite foods with our own delicious twist. From dishes like our New Orleans Jambalaya and handcrafted burgers to sandwiches, tacos, and pasta favorites, you are certain to find a whole new list of favorite meals. Don't forget to take a look at our BJ's Signature Deep Dish Pizza, the meal that put us on the map, and feel free to build your own. The only thing that could make our sensational meals better is an award winning craft beer. 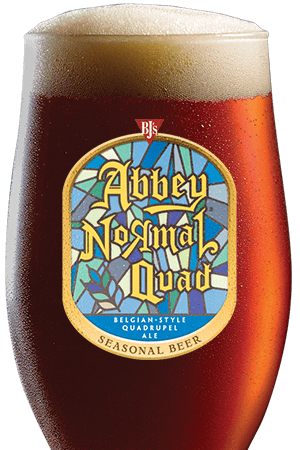 We are honored to have recently earned recognition from the North American Craft Beer Awards and several medals from the Great American Beer Festival. Our team of skilled brewers have a passion for their craft and we are now brewing beer at our largest and newest brewery just down the road in Temple, TX. 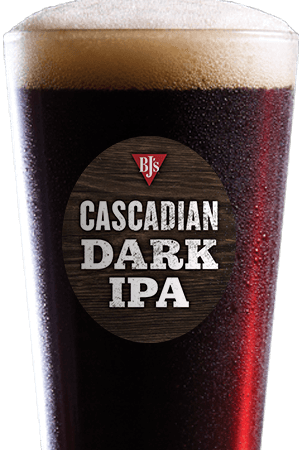 Whether you prefer a light, dark, or even seasonal brew, we think you will appreciate our wide selection. Consider starting off your evening with a refreshing Brewhouse Blonde or go a bit lighter with a LightSwitch Lager. Those who prefer a darker beer should definitely check out our Tatonka Stout. No matter what you're in the mood for, we are confident we have the perfect brew. Of course, we are about even more than great food and award-winning craft beer. 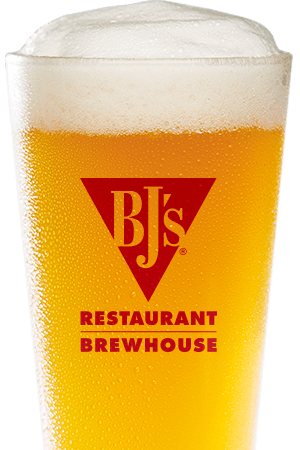 At BJ's Restaurant & Brewhouse, we are a group of welcoming people that strive to make your experience one to be remembered. Naturally, our staff is excited to provide you with outstanding service with a smile, but we also take pride in being a part of the community. We sponsor and participate in a range of charitable programs that benefit our children's health and education. The BJ's Restaurants Foundation is a non-profit organization focused on supporting charities that benefit children's healthcare and education while focusing heavily on the Cystic Fibrosis Foundation. Our team members regularly volunteer their time with local organizations to aid in everything from helping out senior citizens and community clean up efforts to community blood drives, local food banks, and so much more. We are conveniently located just off Loop 281 by the Longview Mall, so drop by and discover a new standard for your dining experience. 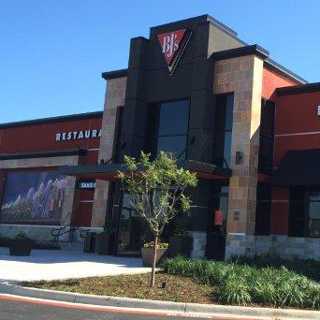 "Whether it be for lunch on the weekend after the local kids sporting events, for a cold beer on Wednesday night after the adults softball games, or just for a nice family dinner, BJ's is the place to be for anyone looking for a great family friendly dining experience with the best craft beer and the best pizza around!"